Today, a few people (including myself) announced the start of UKHealthCamp - an 'unconference' for for everyone interested in digital, design, technology and data for health and care. The first event is planned for November 28th 2015. Go to the website to register your interest in attending. If you've ever been to a GovCamp or BarCamp event, you know what to expect. If you've not, unconferences are events designed by their participants: everyone attending can pitch a topic or actively take part in sessions. UKHealthCamp isn't an official DH or NHS event. It is being organised by volunteers who work for a variety of organisations - public and private. 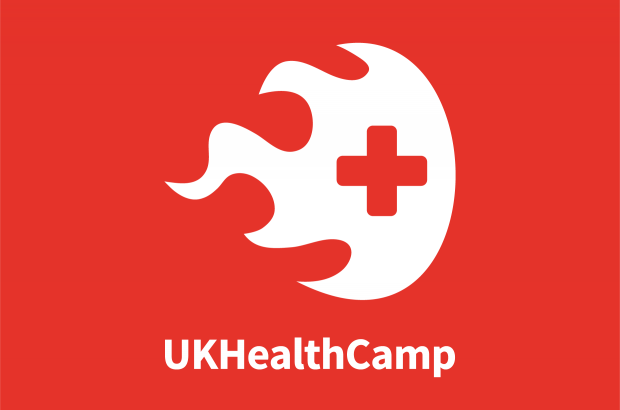 If you'd like to get involved in organising, email us@ukhealthcamp.com. UKHealthCamp is about talking, sharing and connecting - bringing together health and care professionals, policy makers and service managers together with designers, digital specialists and technologists. Together we are stronger.